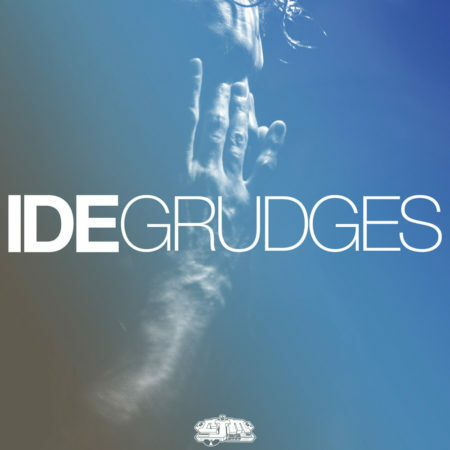 “Grudges” is the 3rd single off IDEs newest release with Lucky Loopiano “Breathe Easy”. IDE gets busy on the beat as well as rhymes on this one. An upbeat energetic sound-scape, to hard hitting dusty drums. IDE is explosive suggesting “Pain last/still plotting some payback/taking anger out on grey pads”.